In 1716 Cosimo III de' Medici, Grand Duke of Tuscany decreed that wines made in the region between Florence and Siena be designated as "Chianti." It was the first official designation of a wine region in the world. To celebrate this anniversary, Wine Lovers of NYC and Wheeling Forward have teamed with the Consorzio Vino Chianti, the wine growers association of the Chianti Classico region, to have a spectacular tasting of some of the best Chianti Classico wines on December 11. We'll get to taste some Riservas and Gran Seleziones, some of the best wines from Tuscany (see list below) and learn about Chianti's history and winemaking. And the event will benefit Wheeling Forward, a charity that steps in to help recently disabled people who lack a support system and resources to obtain the services they need. Robin Kelley O'Connor, our partner at Wine Lovers of NYC, will lead the tasting, Robin holds Certified Specialist of Wine (CSW) and Certified Wine Educator (CWE) certifications from the Society of Wine Educatorsand passed the Court of Master Sommeliers Certified Sommelier exam. O'Connor served as president of the Society of Wine Educators from 2003-2007, is on the board of directors of the New York Chapter of the American Institute of Wine & Food and has been a regular panelist at the Food and Wine Magazine Classic in Aspen for over 25 years. He speaks annually at Pebble Beach Food and Wine, the premiere epicurean lifestyle event on the West Coast. Chianti is both a region of Tuscany and the name of wine that is produced in the region. 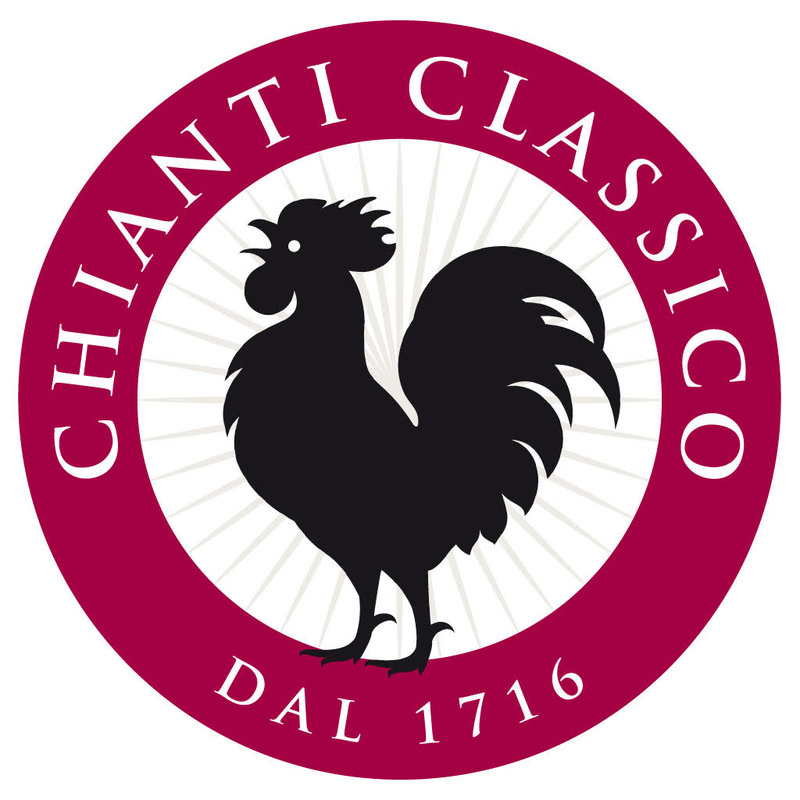 Chianti Classico is wine made in a specific region of Tuscany that lies between the provinces of Florence and Siena and that includes the municipalities of Castellina, Gaiole, Greve and Radda in Chianti in their entirety and parts of Barberino, Val d’Elsa, Castelnuovo Berardenga, Poggibonsi, San Casciano Val di Pesa and Tavarnelle Val di Pesa. Chianti Riserva is aged for a minimum of 24 months. Chianti Annata is aged for a minimum of 12 months. Grapes: All Chiantis must be produced with at least 80% Sangiovese grapes. The rest can be other local or international grape varietals. Don't miss this opportunity to taste great wines, meet fellow wine lovers, enjoy a Sunday afternoon in a lovely atmosphere and benefit a worthy cause.